Just found out that ooma does not work with old rotary (pulse dial) phones. At least ooma isn't making the mistake that the traditional land line companies made years ago. 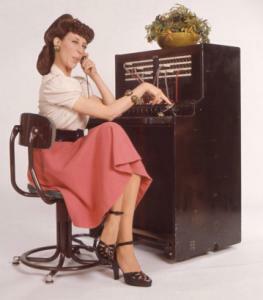 Instead of dumping all of the pulse dial equipment when touch tone dialing was implemented they chose to charge extra for touch tone. The result of that is they are still supporting two dialing methods long after all of that ancient pulse dial equipment should have been recycled.